No chess at your child’s school? Can playing chess really make you smarter? Researchers have been studying the effects of chess on the developing brain since the middle of the last century. They’ve documented positive impacts on grades, test scores, behavior, and an impressive array of cognitive skills. Since the development of computerized axial tomography (CAT) scanning in the late 1970s, scientists have been able to observe the physiological and structural changes that take place in the brains of kids who play chess. Put simply, now we understand why chess makes kids smarter. Two dramatic changes occur in the brain of a young chess player. Dendrites proliferate and grow larger, and the development of the prefrontal cortex speeds up. Dendrites are the branch-like structures that act like antennae and allow the brain’s billions of neurons to communicate with one another. More, bigger dendrites means a brain that carries out its processes with greater efficiency. Observing the effect of chess play on dendrites, researchers liken the process to adding RAM to a computer’s processor, allowing it to operate faster and handle more data than before. The prefrontal cortex is the area of the brain responsible for functions such as concentration, inhibition, abstract thinking, and spatial reasoning. The decision-making process happens here, too. When you consider that the prefrontal cortex is the last part of the brain to develop (emerging science suggests the prefrontal cortex isn’t fully mature until age 25), it’s easy to understand why teenagers are so susceptible to making bad decisions and engaging in risky behavior. 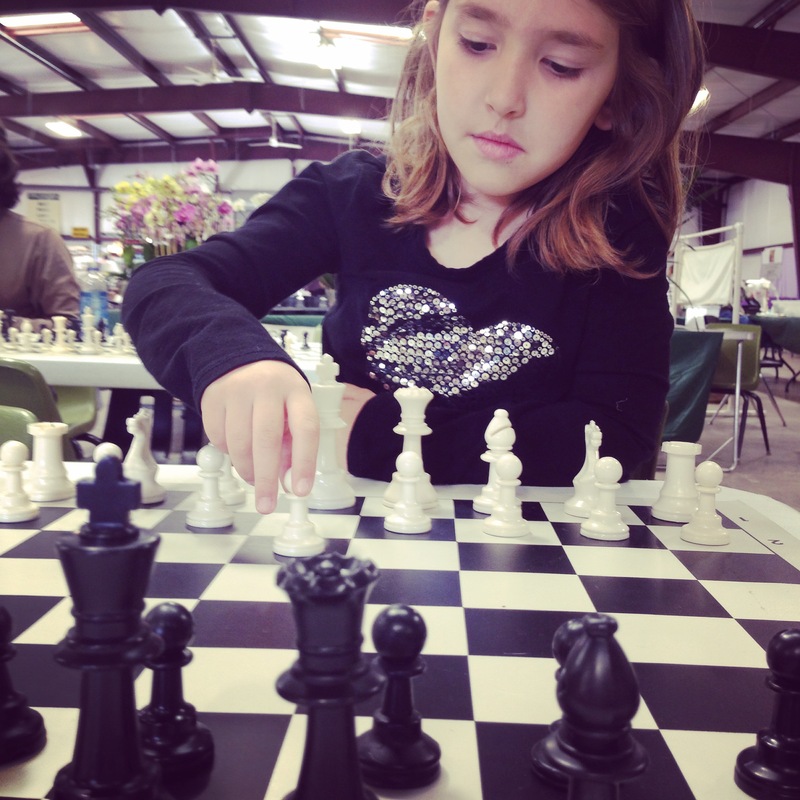 With every move at the chessboard, players reinforce the practice of making smart decisions. The chess player’s brain becomes accustomed to evaluating multiple options, considering potential consequences, and weighing risk—habits that serve them well in every aspect of their lives. Chess also strengthens creativity. Functions such as strategic thinking, logic and problem solving aren’t the only areas in which chess builds better brains. Learning and playing chess teaches the brain to synthesize multiple variables to come up with solutions, developing the creative, intuitive right hemisphere as it strengthens the logical, analytical left. The cognitive skills developed through chess play have many documented connections to STEM education. Young chess players develop greater skills in problem solving, pattern recognition, spatial reasoning, and critical thinking. Visit the links below for research and scholarly articles about the academic and cognitive benefits of chess.